"We ran out, and the police said don't go near it," she said, according CBS 5 San Francisco. "At that time they had got a call from the company that said it's a weather balloon." Weather balloon — the default explanation for any unidentified flying object. But the filmy fabric draped over Olaffson's palm tree like a silk of an off-course parachute was no weather balloon. 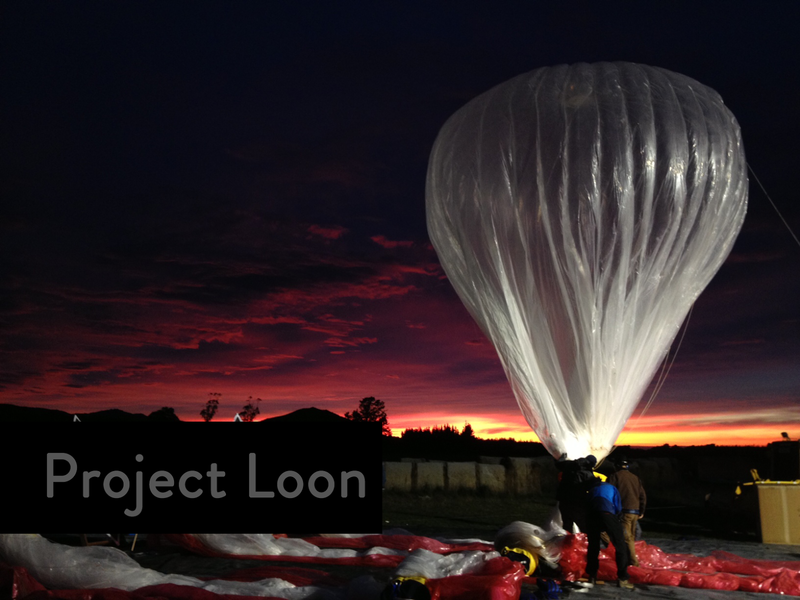 It was a Loon Balloon, part of Project Loon, a Google research initiative. Project Loon, a partnership between Mountain View-based Google and Sri Lanka, aims to deliver 3-G Internet access to the world's underdeveloped areas so that "Googling" will be possible anywhere. The balloon was supposed to land nearby, according to Google. Instead, it became a neighborhood curiosity drawing numerous amateur photographers for a couple of hours.